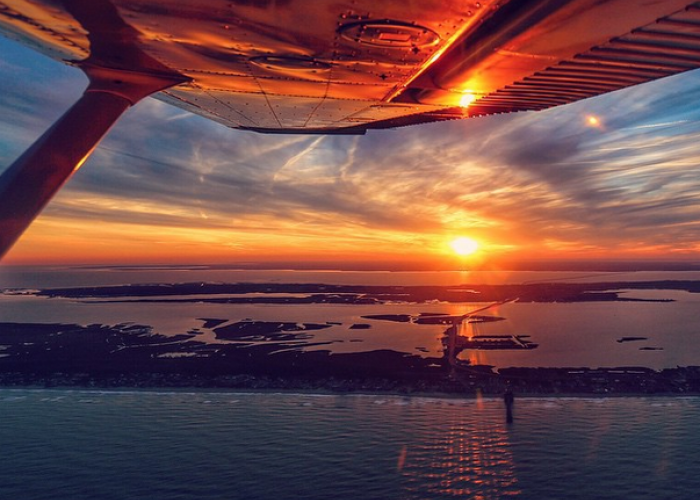 Take the trip of a lifetime over the OBX in your choice of three unique aircrafts. Chose from either an air conditioned helicopter, an open cockpit biplane or a vintage T-6 Texan warbird! 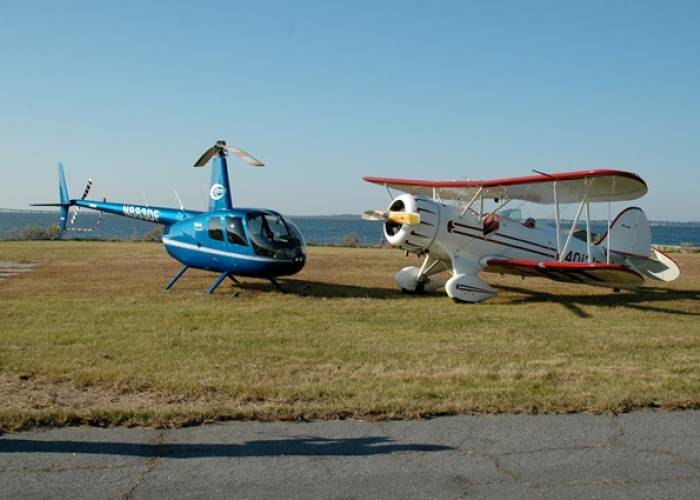 Based out of the Dare County Regional Airport in Manteo, North Carolina. 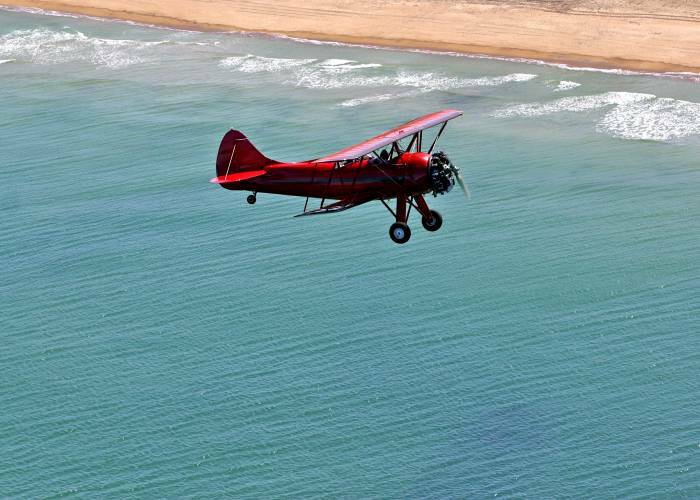 A unique and wonderful way to see the Outer Banks!